Planning and developing your cause-related marketing (CRM) campaign. Cause-related marketing does a world of good. In a cause-related marketing campaign, a company funds specific charity through donations of money (or products) which are linked to consumer participation and product sales. Earlier it was noted that consumers respond more favorably to CRM campaigns when there is a conceptual “fit” between the activities and goals of a company and sponsored charity. Think of Starbucks, for example, "which donates a percentage of their profits to develop social welfare programs in the farming communities that produce their supply of coffee beans." Current research* investigated the impact of perceptual fit on CRM campaigns and found that perceptual fit has an overall positive effect on consumer responses, independent of how consumers feel about the sponsored charity. For example, the results of the study no.1 suggested that perceptual fit between the lemonade color (pink) and charity (breast cancer) positively impacted consumer response. 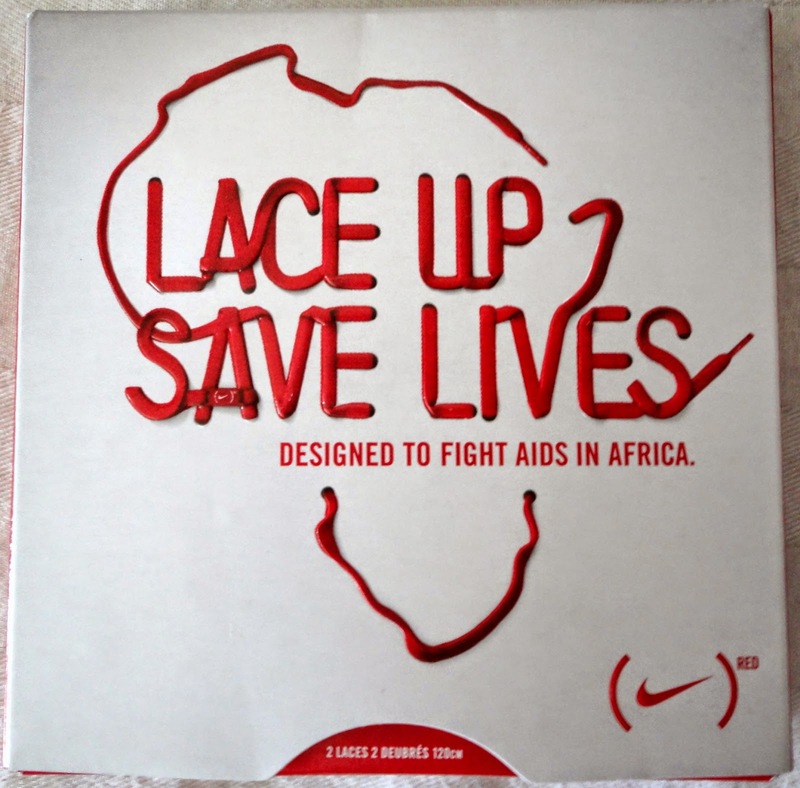 Red Color of Nike’s Shoelaces Fit Perceptually With AIDS Red Color Ribbon. This research shares a few insights to help you in planning your CRM campaigns. As authors suggest, "firms interested in exploring CRM as a promotional tool can reap the benefits of CRM without constraining their sponsorships to conceptually related charities. Rather, firms can partner with conceptually unrelated charities by finding creative ways of generating perceptual fit. For example, a baked goods company passionate about conservation efforts could introduce panda-shaped cookies to sponsor the World Wildlife Fund. Although baked goods and wildlife conservation are not conceptually related, this research suggests that the perceptual fit created by panda-shaped cookies will lead to a positive bump in consumer response. The caveat, however, is that this strategy will be most effective in situations where consumers are unlikely to focus extensively on the overall fit. Such contexts may include billboard, online banner, and point-of-display advertisements." P.S. When you’re done reading, I’d love for you to share your experience with cause-related marketing? Leave a comment or Tweet me, let's chat!